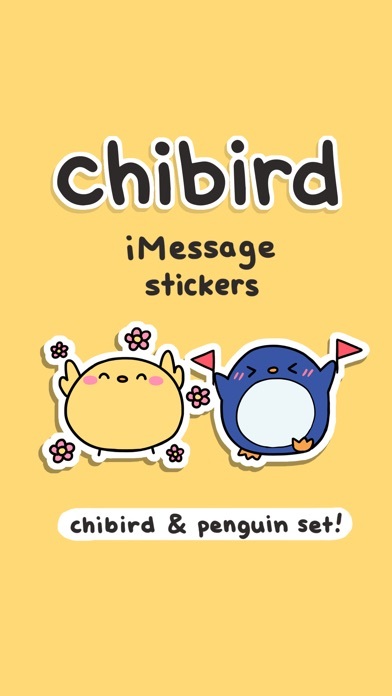 Cute, positive chibird and penguin stickers are here to brighten up your messages! 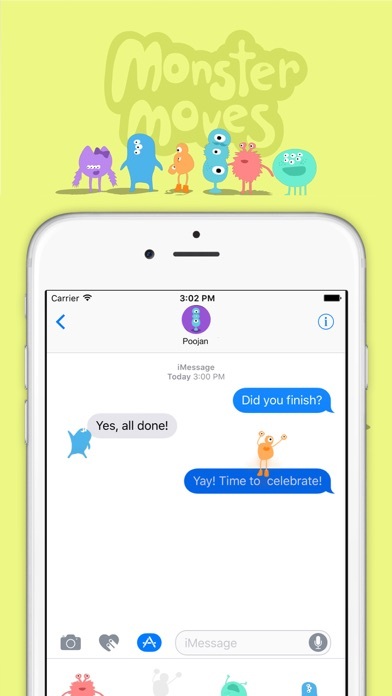 Download them now to add happy chibirds and motivational penguins to your messages. The world needs more love and encouragement. These are bright and fun. So thankful they were offered free! Just wish that there were more! I’ve loved chibird art for so long and I’m so excited that I can use these stickers now!!! I’ve been obsessed with chibird for the longest time!! These stickers are super cute and I can’t wait to see how many more there are to come!!! This app is awesome! I would love to have more chibirds and penguins. I love! Thanks for sharing! I've followed Chibird for years now and it always makes me so happy so I love being able to share her cute art with my friends. Thank you for making these! I just can't with these adorable stickers! I use them to send cute messages to my bf all the time! 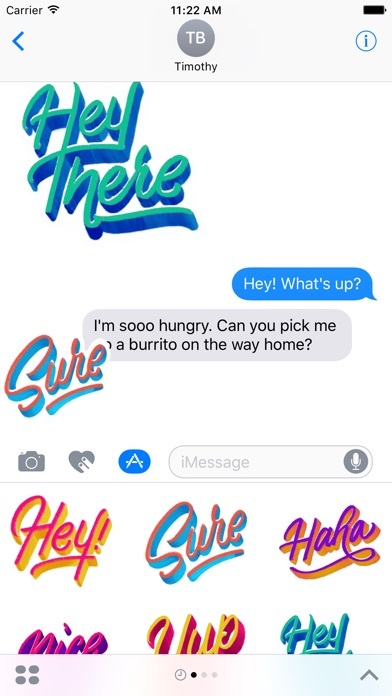 I'm so glad you made a sticker pack. They're very cute. Just wish there were more though. They are cute yes, but there's not that many of them. 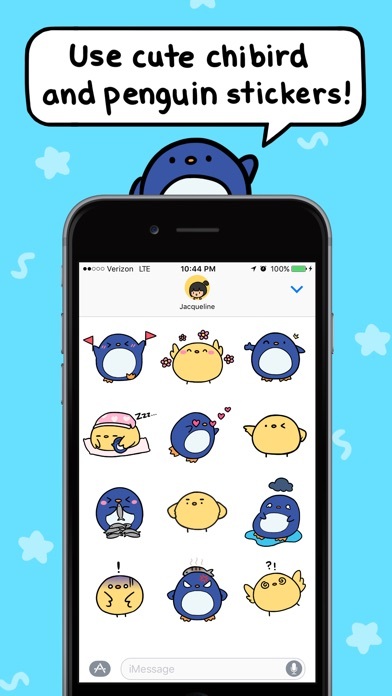 I do like the chick and penguin stickers though, especially the chick sleeping, penguin with the fish on its head and confused/dizzy chick. Adorable. 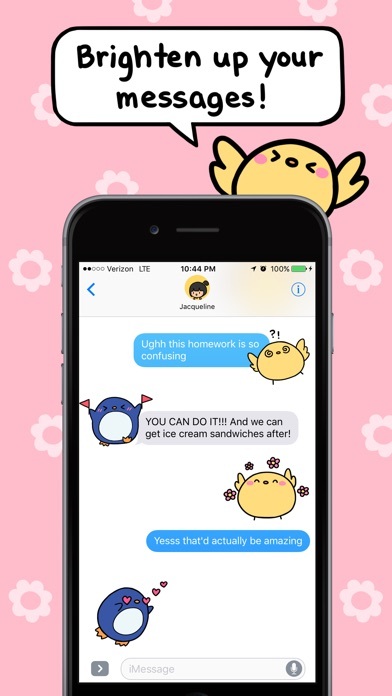 I'm so happy to use these adorable stickers in chats! Well designed and fun! I'd recommend to anyone who wants to add a little cheerful cuteness to your conversations. Please make more! These are so cute! The artist is so talented. I'm excited to use these! Super cute and easy to use. Have loved the comics for years. And now I can use the stickers with my friends.